Before I turn the page and begin a new chapter in 2014, I felt a little research was warranted on my part in determining what subject posts you, Duchess Fare readers, responded to most in 2013. 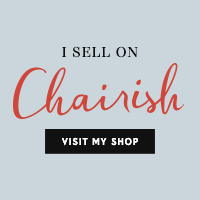 I was happy to see that the range of topics represented at the top reveal exactly what I set out for Duchess Fare to exemplify -- a platform highlighting all things lifestyle.... People, Places, Happenings, Decor, Food, and so on..... The Top 10 Posts are pictured above & links provided below. 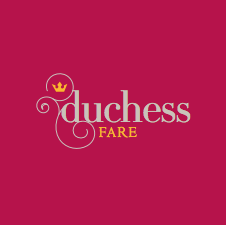 For my 2014 forecast, I look forward to Duchess Fare continuing its mission with more of everything -- fresh content & insights from noted artisans, coupled with my passion for uncovering + offering interesting vintage decor. Plus, next week marks the anniversary of this blog & I have something special in store to celebrate! 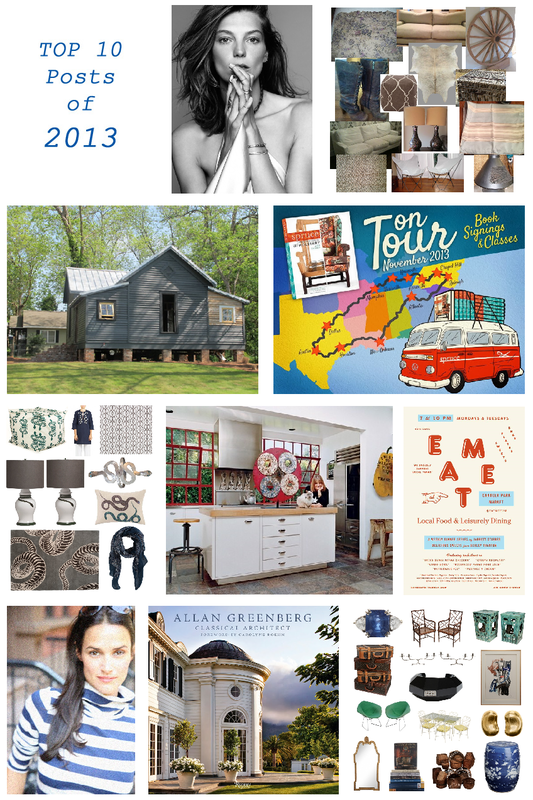 Wishing you a break-out year in your endeavors for 2014 & as always, thank you for your support of Duchess Fare!